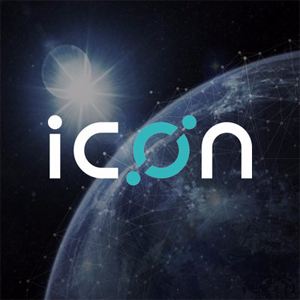 Been looking at ICX today, where a pennant has been forming for the past few days, which means an uptrend continuation may be on the way, combined with some really good support just below the formation. A TK cross has also happened on the 12H before entering the ichimoku cloud, an indicator that has been giving us great results in the last month. This means there’s two ways to play this position, 1) Wait for the break upwards of the pennant and put a stop loss inside the formation, 2) Market buy now and wait for the continued support of the cloud. 6hr Tenka cross just happend and good volume started to come in, i’m looking for that juicy e2e inside the cloud. As you can see in the next chart, there’s a good up trendline that the traders are respecting and we just broke a resistance that was holding us, and pass to be a support too. On the 4hr, the edge to edge already happened, with a good hammer candle closing outside the cloud and about to close above the 0.0001089 resistance too that gives me the confidence with the 6hr cloud.